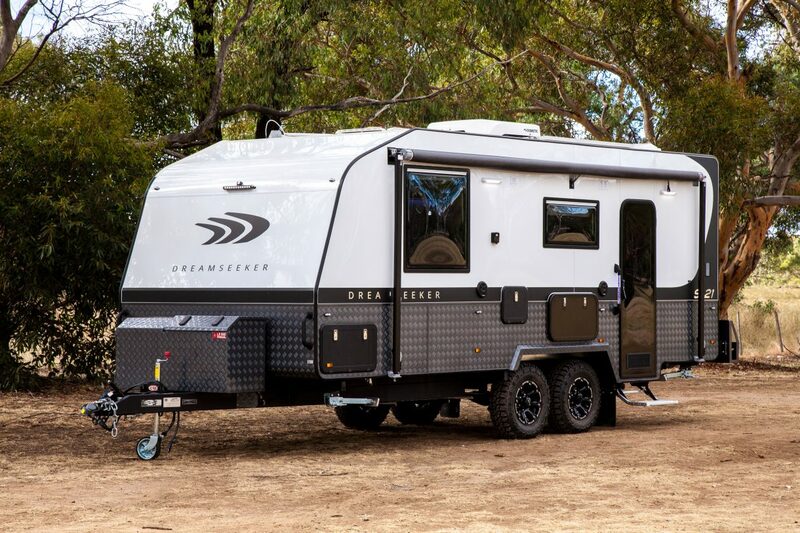 With incomparable features the S-21 will be your best companion as you travel through Australia. 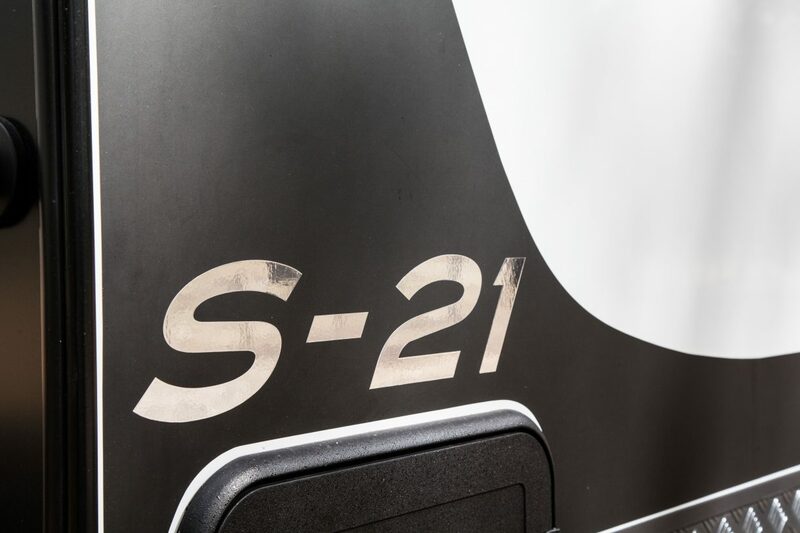 Discover the high-quality craftsmanship that the S-21 has to offer. 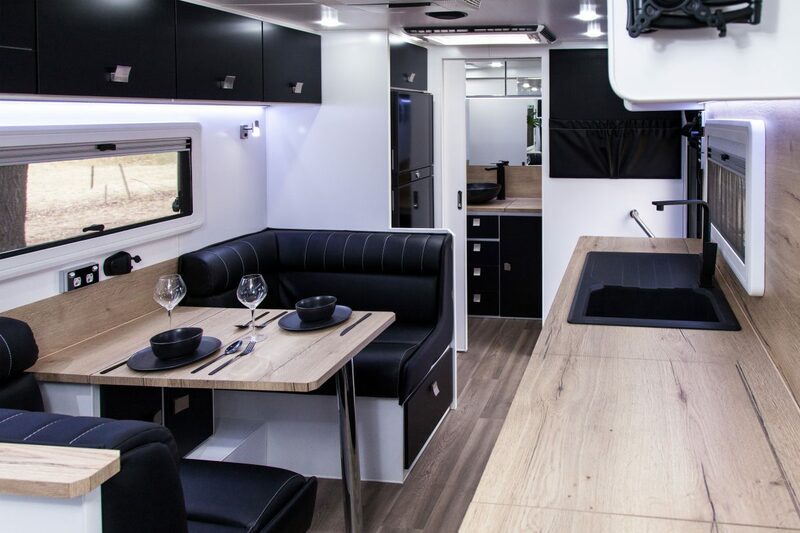 The model has exceptional aesthetic qualities that are functional, making the S-21 the ultimate van for your journey. 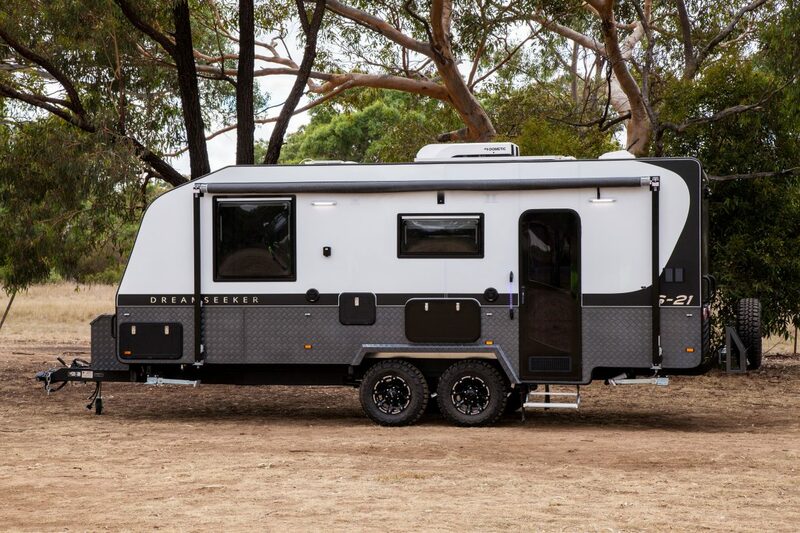 The inclusions on the S-21 ensure that each model is designed for enjoying the true outdoors and off-road adventures. 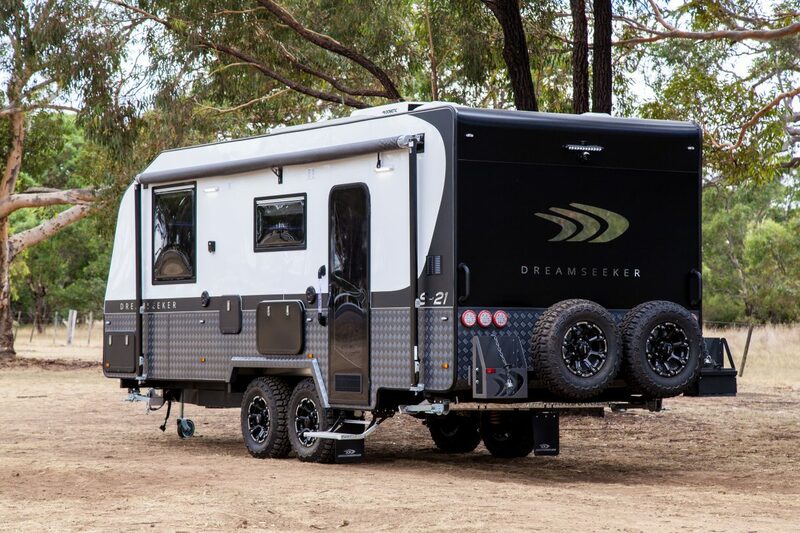 Each model is built on a six inch chassis with a premium off-road 3.3T ALKO Enduro Country Cross suspension. 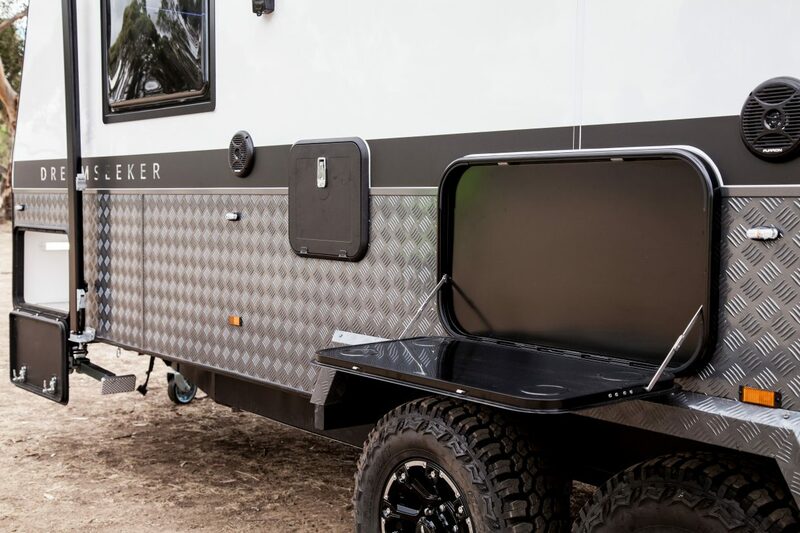 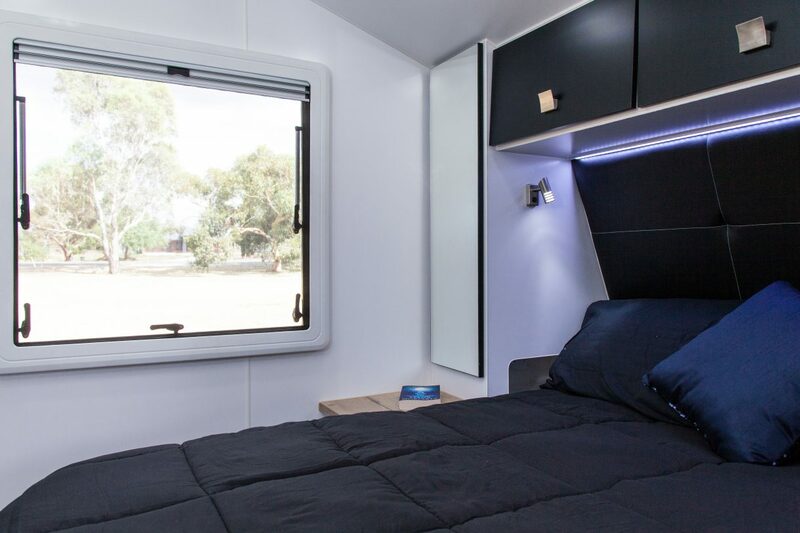 The primary features that compliment true off the grid camping are dual solar, dual water tanks & grey water tank, a gas bayonet, external shower, tv hatch, toolbox, generator hatch and dual access tunnel boot for endless storage. 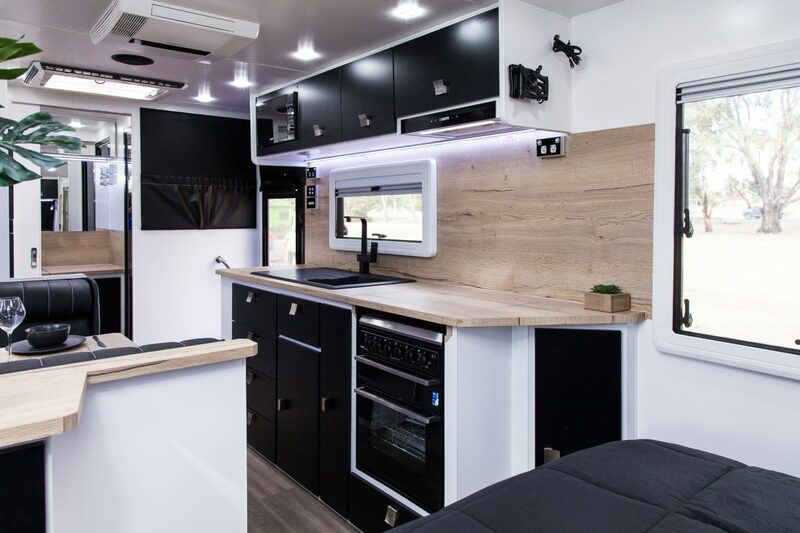 Some of the smart features that we have included with the end-user in mind are of course the additional external LED lighting, USB points, 120amp AGM batteries and a single electric step. 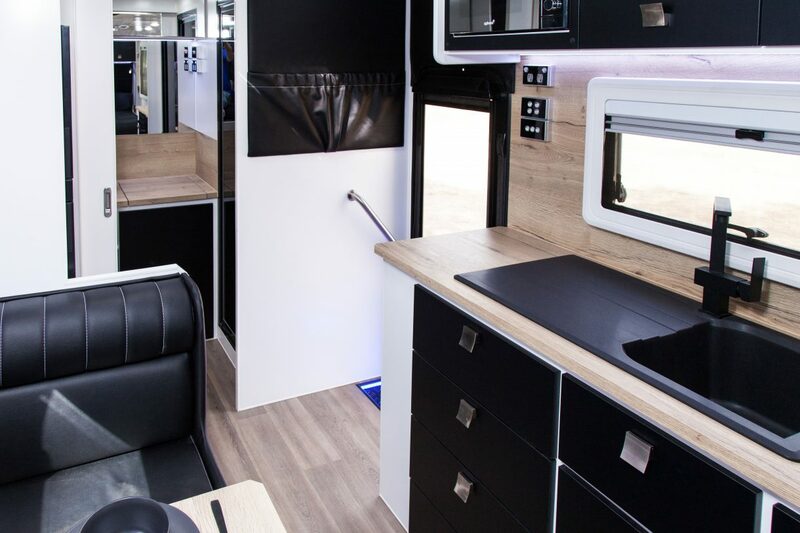 The S-21 also includes a 24” Smart TV & BMPRO 35 system with a digital Trek display. 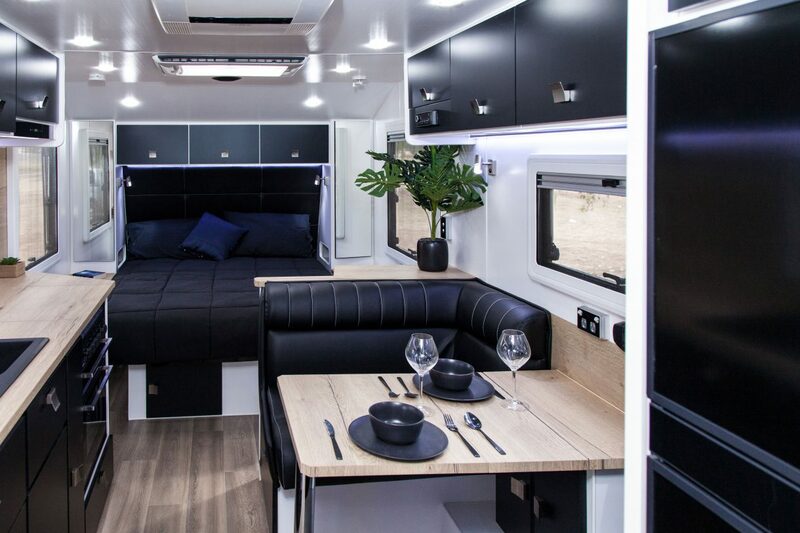 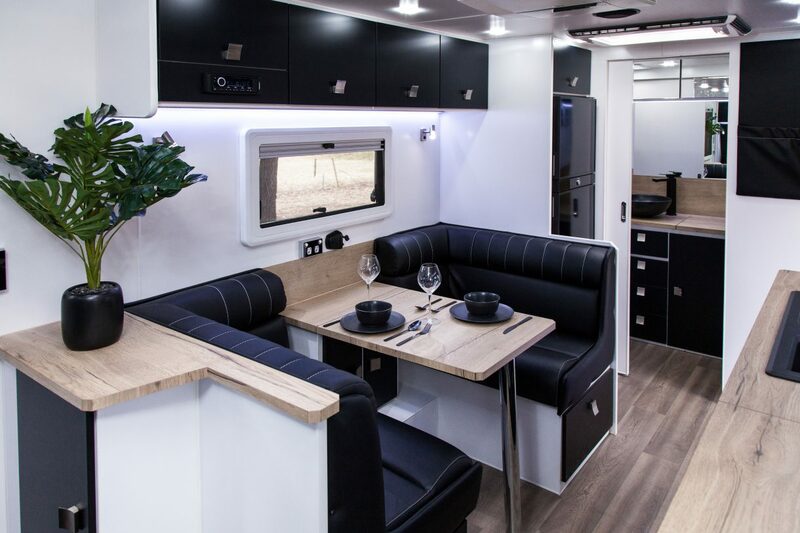 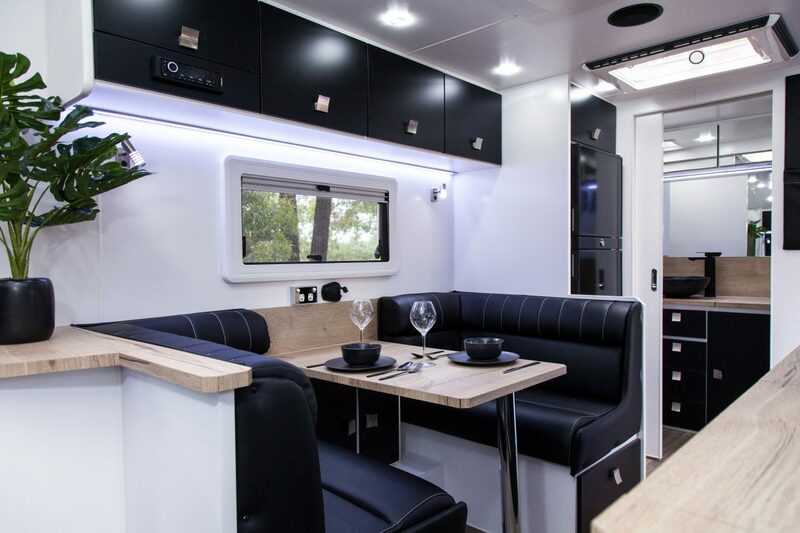 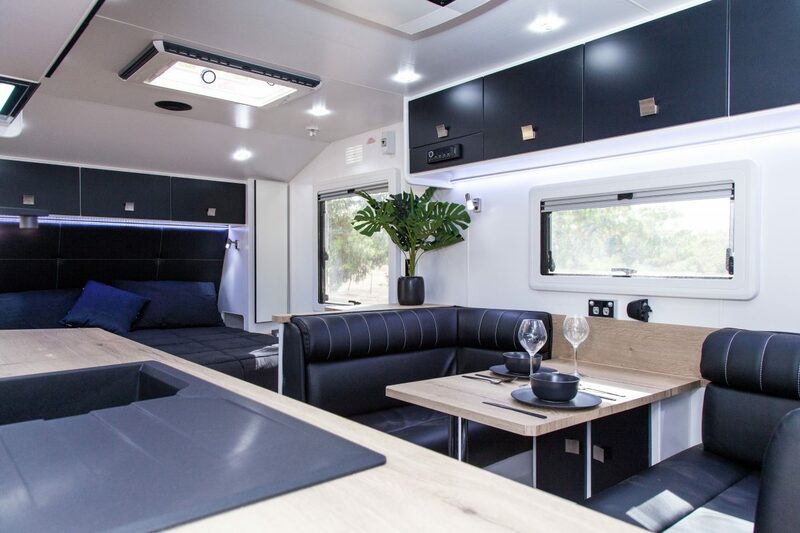 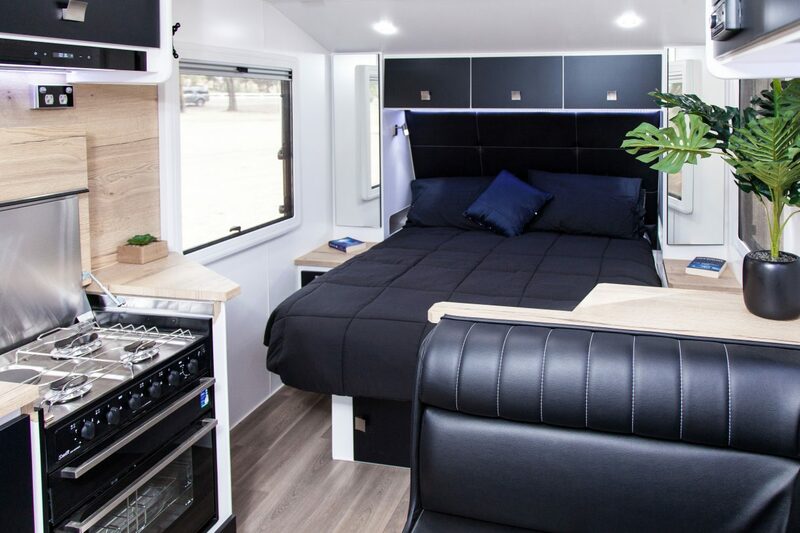 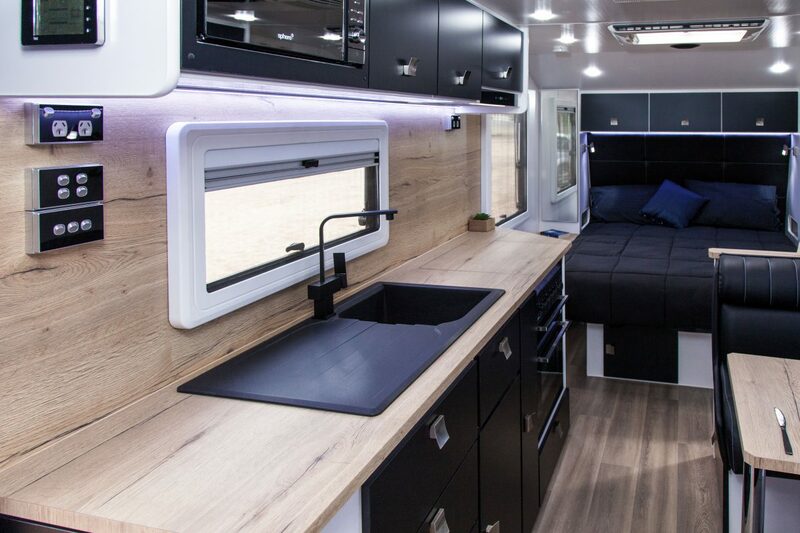 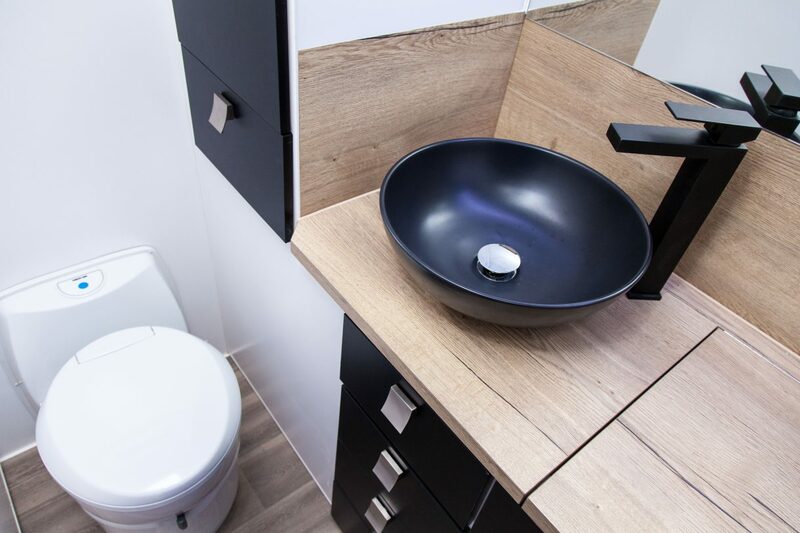 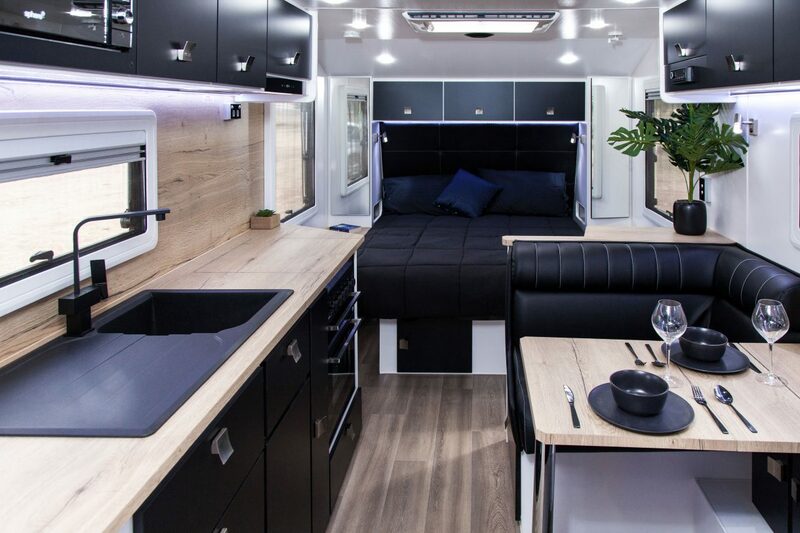 The interior is pure luxury with the included premium wood grain bench tops, RV lock handles, leather upholstery and a choice of laminate or acrylic splash back. 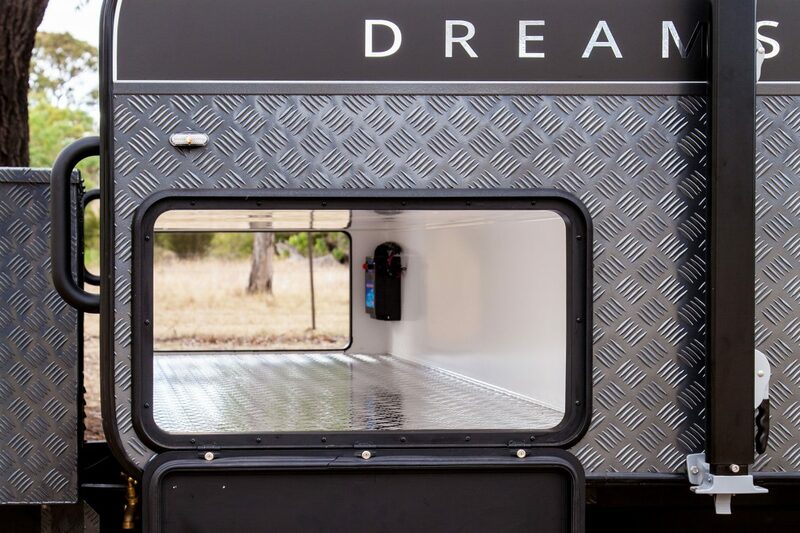 Each model has a Dometic RUC8 12vlt Compressor or 3-way fridge which is an Australia designed fridge for Australia conditions. 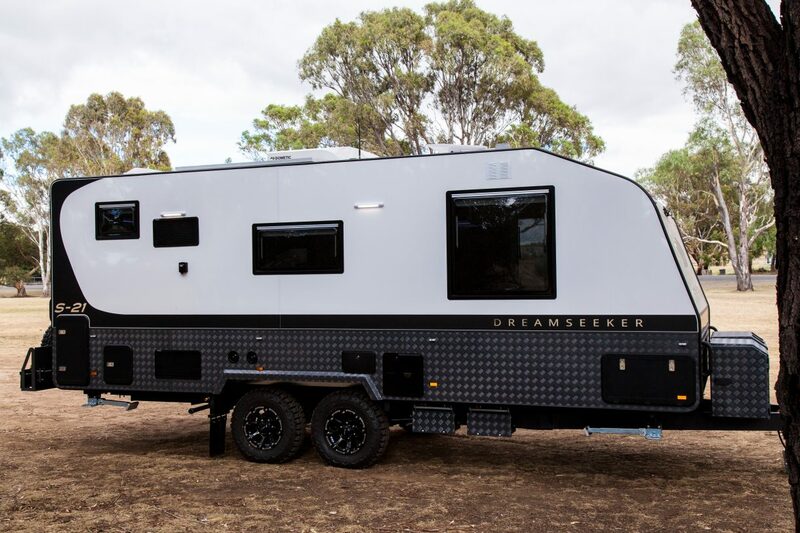 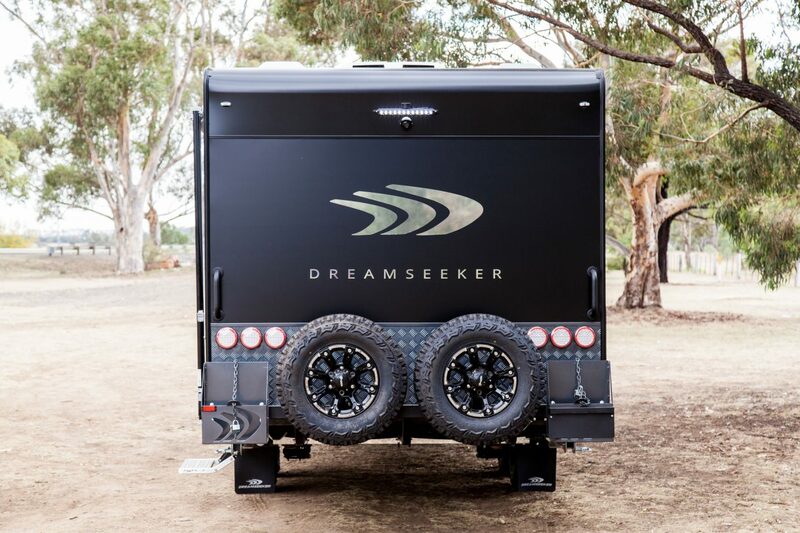 Step inside the Dreamseeker S-21 and be impressed by the level of craftsmanship.